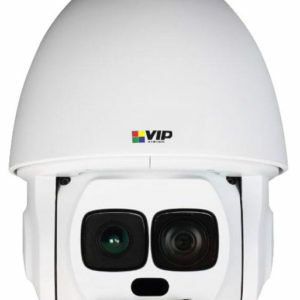 High-performance fixed-lens surveillance in a compact body. 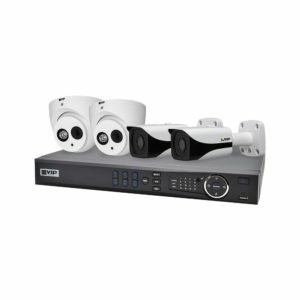 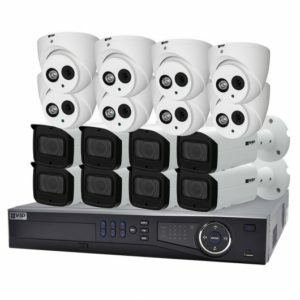 Each bullet in this series offers professional features to take your surveillance to the next level, including true WDR, efficient H.265 compression and face detection. 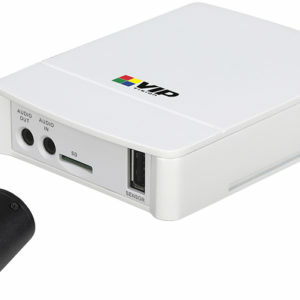 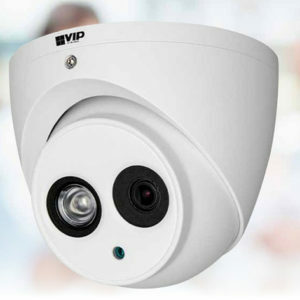 Takes fixed-lens IP surveillance to professional standards. 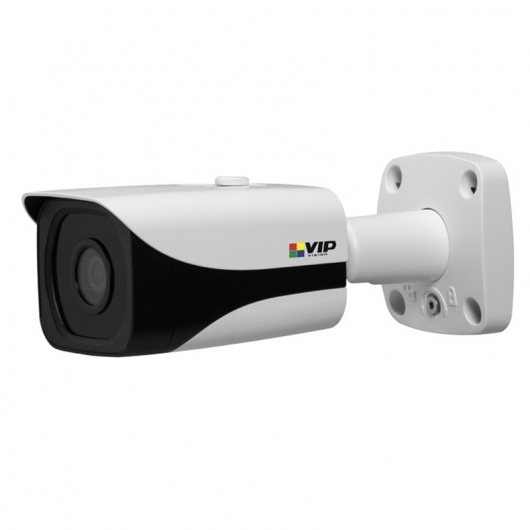 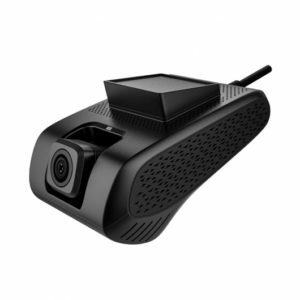 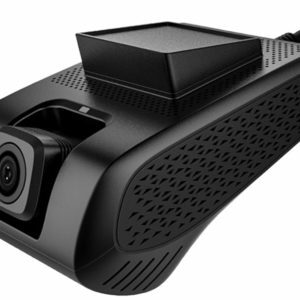 Experience full HD 1080p, wide dynamic range and smart detection features such as face detection.